3) Body with excellent thermal managing design. 4) Different colors for your select. 1 ) Payment:30% in advance,70% balance be paid before delivery. 3 ) Port of loading:Guangzhou,Mainland china. 4 ) Discounts are offered based on order quantities. 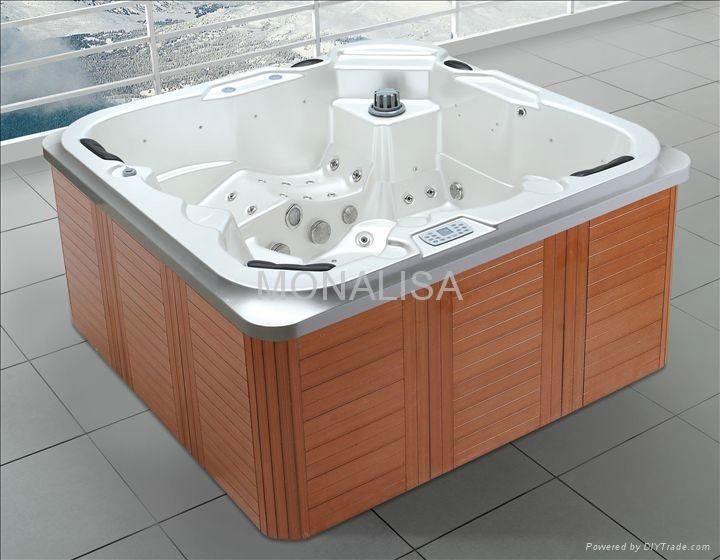 Monlisa manufacturer offers you the largest selection in hot tubs. 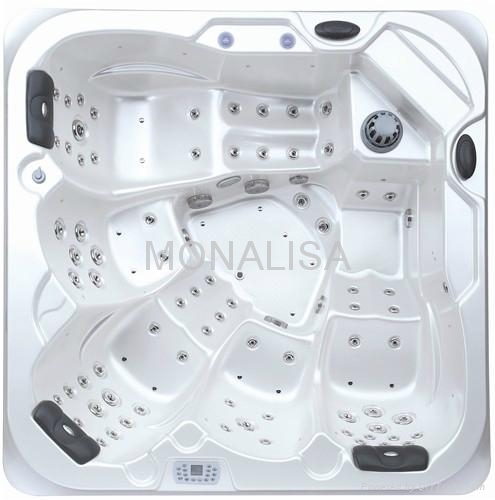 We have spas that meet every budget and need. We carry the best quality, guarantee the best prices and provide the most reliable service. 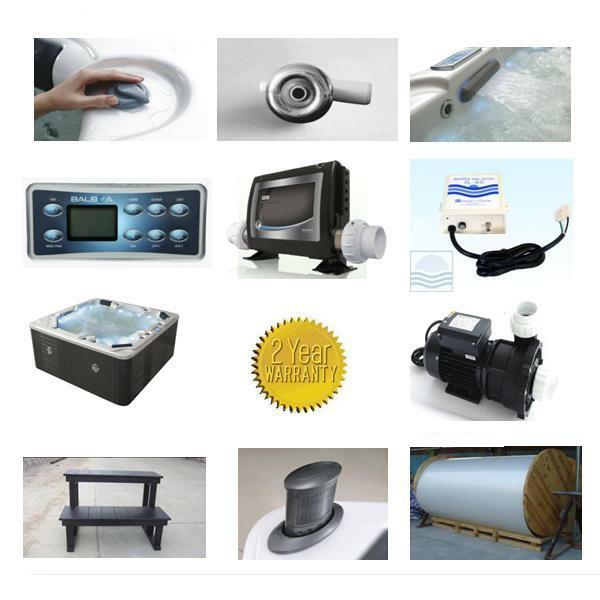 We deliver our own spas, directly service our spas and back each one with the longest warranties. Come and check out the Monalisa difference.